2.1 WHAT IS A HAIR FOLLICLE? 4 HOW DOES THIS HELP ME GROW HEALTHY HAIR? Hair care is a huge industry. But too often there’s too much misinformation flying around about how to best take care of your hair. Some people say you’re supposed to wash it once a day; some people say you’re never supposed to wash it at all. And some people swear by fish oils, biotin, and other supplements. Others encourage a simple healthy diet and lifestyle to help improve your hair. What are you supposed to make of all this? You read one article, then get linked to another that directly contradicts it. What are you actually supposed to do? In this article, I’ll take you through the process of hair growth, what these different techniques and methods are actually supposed to do, and help you make a decision about how to best manage your own hair care regimen. Maybe this is a weird place to start; after all, you probably know what hair is. Or do you? 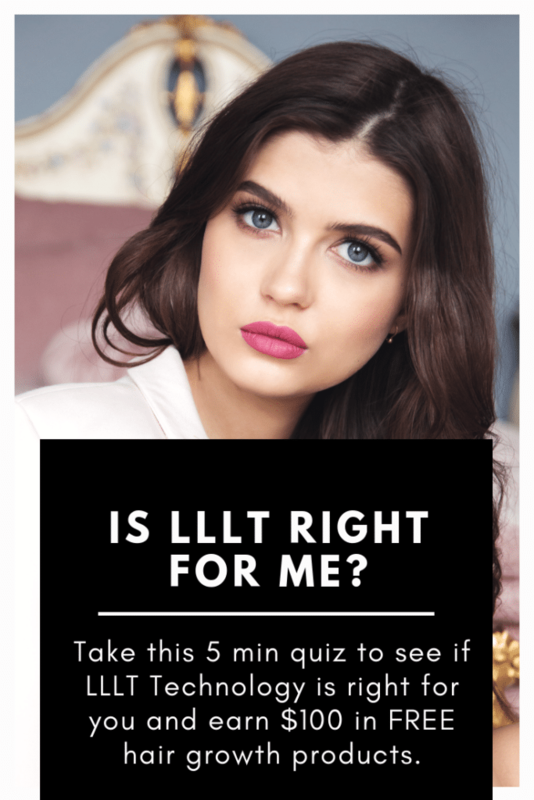 Because I’ll tell you the first thing you need to know about hair. You hair is dead. All of it, whether or not you’ve got a huge, healthy head of hair, or you’re struggling to hang on to your former growth. Hair is, by default, dead. By virtue of being dead, hair has a hard time repairing itself. After all, cellular regeneration is the method by which all healing is done in the body. 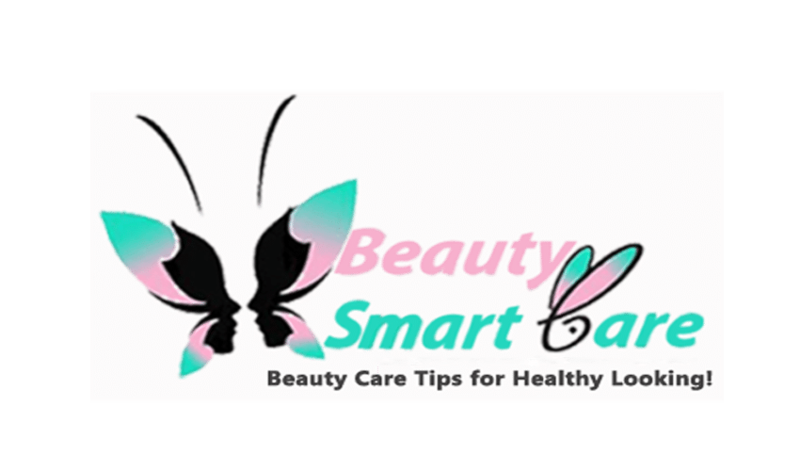 Since your hair is inert and cannot heal itself, maintaining a healthy haircare regimen is essential, since oftentimes damage done to specific hairs cannot be healed (until it regrows fully from a healthy cuticle). Hair is made of keratin, the same tough protein that your fingernails and toenails (and even rhino horns) are made of. Hair follicles creat it, which act as the sort of hair factory that manufactures your hair. Your hair follicle is, basically, a hair factory. While your hair itself is dead and inert, Hair follicles are alive. This is why your hair continues to grow, despite the “hairs” themselves being dead. Your hair follicles are constantly growing new hair, just as your fingernails and toenails keep growing. Hair growth happens in 3 distinct phases. 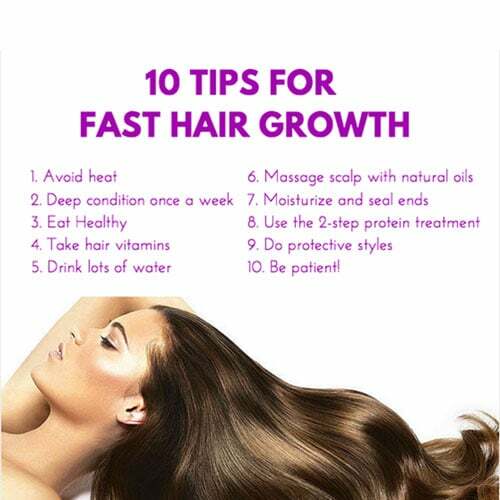 All of which are essential to understand if you wish to grow healthy hair. Hair grows in 3 distinct phases. These are the Anagen phase, Catagen phase, and Telogen phase. There is also the Exogen phase, which refers to the natural loss of keratinized hairs. The Anagen phase is the active growth phase of hair follicles. At any given time, around 90% of the hair on a human head is in the Anagen phase. And during this time, the cells in the root of your hair, located in the hair follicle divide rapidly; resulting in high-speed, constant hair growth, approximately 1 cm every 28 days; though it can vary depending on genetic and health factors. Your hair can stay in the anagen phase from anywhere from 2-7 years. This is the main genetic control that causes some people to be able to grow very long hair, while others cannot continue, even after years of growth. If you have a short anagen phase, while your hair may be healthy otherwise, you may never be able to grow it as long as you wish. However, this does not mean that your hair is bad; it just means it can’t grow super long. It can still be happy, healthy, and whole. Exogen phase occurs separately from the other phases, and refers to the human head shedding hairs. These hairs are usually hairs in the telogen phase that have actively stopped growing, but can consist of hairs in the catagen and anagen phase as well. This is a normal part of the hair growth process, and losing a bit of hair should never be surprising. It’s natural, and after it’s fallen out, a healthy hair follicle will re-renter anagen phase, and begin growing a new, healthy hair. Even healthy scalps shed on average 150 hairs per day, although stress and pattern baldness can exacerbate this, sometimes leading to severe hair loss. 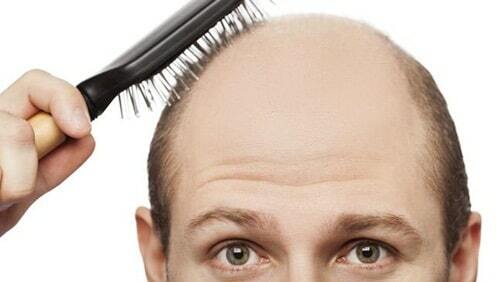 Balding occurs when your hair follicles are no longer able to create healthy hairs, and shut down permanently. These hair follicles leave the anagen phase without growing a hair, and permanently enter the telogen phase. When this happens, it is usually permanent. There is no way to make a dead hair follicle begin growing healthy hair again, which is why most balding treatments and hair treatments focus on preserving and maintaining healthy hair follicles, and why they are more effective at treating early stages of pattern baldness. HOW DOES THIS HELP ME GROW HEALTHY HAIR? Well, now you’re armed with knowledge. If you’ve followed me thus far, you’ll understand that hair care consists of 2 primary aspects. You must have a good haircare routine that focuses on both of these aspects of hair maintenance in order to be successful. For example, if you condition and maintain your hair that’s grown, but ignore your hair follicle health, you’re at risk of regrowing subpar hair once your current hairs enter the telogen and exogen phase. Or, if you focus only on the health of your hair follicles, you will grow healthy hair, but due to lack of maintenance it will appear unattractive, and develop potentially irreparable problems, since it is a dead keratin-based protein and unable to self-repair. But if you focus on both aspects of hair care, on the follicular level and maintaining your existing hair, you’re sure to see fantastic results. So here are a few ways you can do so. Your hair follicles consist of cells, just like every other part of your body. 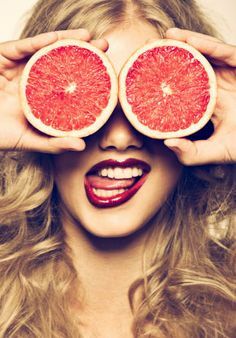 And just like the rest of your body, vitamins are incredibly important when it comes to maintaining your hair follicles. 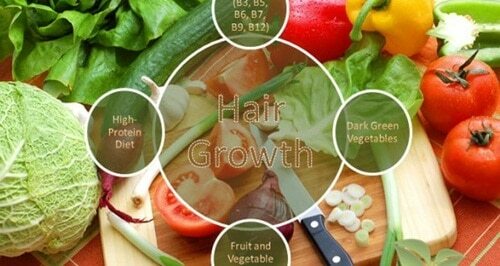 Having a healthy diet and lifestyle are key to healthy and happy hair follicles. Here are a few steps you can take to increase the health of your hair follicles, and enjoy thicker, stronger, fuller hair. 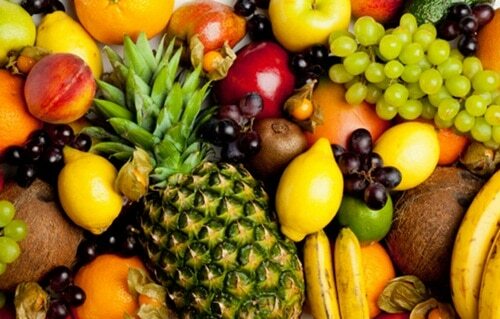 All of the vitamins necessary for healthy hair growth are also necessary for a healthy lifestyle, in general. However, Very few Americans were found to have the requisite vitamins necessary in their diet. If you have a healthy diet full of foods rich in vitamins A, C, D, and E, such as fish with heavy omega-3 fatty acid contents, and you eat a lot of fruit and vegetables, you’re on the right track, and we encourage you to continue that diet. However, if you’re like most people and don’t feel as if you have the time to make sure you’re always getting the nutrients you need, you may consider a once-a-day multivitamin. These products generally have all the necessary vitamins that you may be missing out on; and by getting in the habit of taking one, you can really help your hair health; and your overall sense of well-being, knowing that you’ll always have the nutrients that you need. 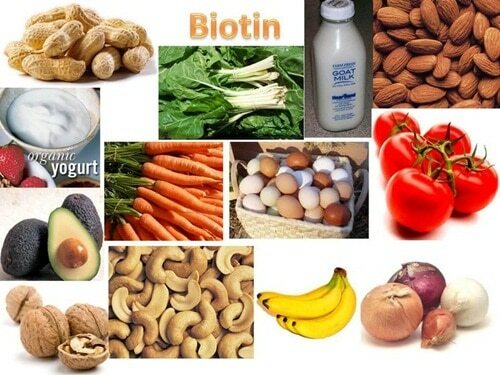 Biotin is a special variant of water-soluble vitamin B7. 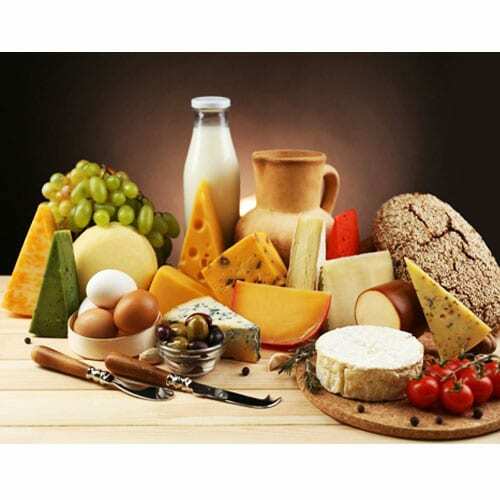 It is in egg yolks, and green vegetables; basically any food that already has high vitamin B contents. It is essential for healthy skin and hair, and is usually found in most multivitamins. However, you can also purchase separate biotin supplements, if you are worry about not having enough in your diet, you may consider one of those. These two minerals are essential for hair health. Iron helps your red blood cells carry and deliver oxygen; there’s a reason that blood smells metallic. Iron is hugely important for your health, so try to eat foods such as green vegetables and legumes, or lean red meats. If you feel that you cannot get enough iron from your diet, consider an iron supplement. Zinc also helps your hair grow by encouraging your hair proteins to bind into a healthy strand of hair. 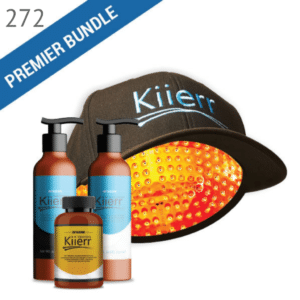 It also helps support the growth of protective oils in your hair follicles. 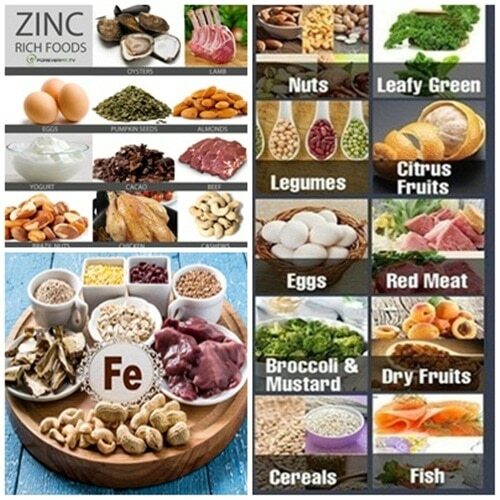 However, it’s important that you make sure you don’t eat too much zinc; it can interfere with the absorption of other metals in your body. You want to limit yourself to 11 mg, max, per day, for optimal results. Hair is made of protein, so having a diet high in healthy proteins such as lean meats, eggs, and fish can help your hair grow longer and healthier. A recent study shows that up to 75% of Americans may suffer from chronic dehydration! Hydration is essential to your well-being, and allowing your body to perform at its peak. 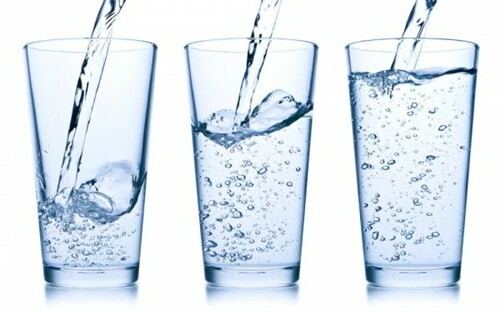 The standard recommendation of water is about 8 glasses a day, meaning 64oz. This can vary depending on age, gender, and lifestyle, but is a good baseline. Try to have a large glass of water with each meal ; and keep a water bottle near your desk or workstation; and refill it and sip from it throughout the day. Your hair and your body will thank you. Now, in addition to maintaining healthy follicles for healthy hair growth, you’ll want to maintain your existing hair as best as you can. Remember, as we mentioned, this hair is dead, meaning that once it’s damaged it will not be able to repair itself. Some products can help your hair smooth out and become thicker once damaged, but the damage itself is still permanent. So good care is important. If you have a habit of wearing a ponytail a lot, or a specific hairstyle that puts repetitive stress on your hair follicles, consider changing it up. Hair that is put under repetitive stress has a tendency to break and fall out, a condition called “Traction Alopecia” which can cause hair to fall out even when it’s not normally supposed to during the exogenic stage. Make sure that, if you have a tendency to wear your hair pulled tight, you leave it enough give that it’s not literally being pulled off of your scalp. This is why chronic overbrushing is also very bad for your hair. 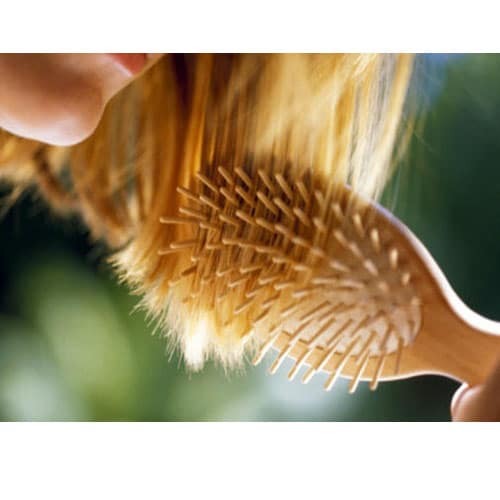 When you brush your hair too much, you’re pulling it and causing hairs that would otherwise stay in place to fall out; and stressing your hair follicles; and the shaft of your keratinized hair, especially when your hair is wet. Brushing is still a great way to maintain your hear, but it’s important that you follow some steps for healthy brushing. 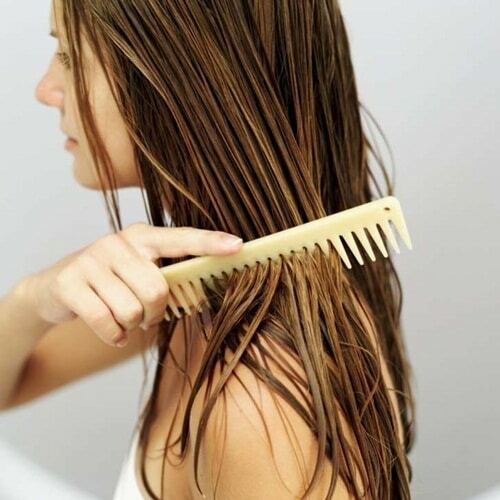 Brush your hair only when it’s dry, and try to limit your hair brushing to eliminating knots and tangles. Once you’ve done that, stop brushing. It won’t help, and it could be damaging to your hair. Stress is a huge factor in hair loss and unhealthy hair. When you are subjected to extreme stress, up to 70% of your hair can prematurely enter the telogen phase, meaning it will stop growing and become frail and brittle. It’s hard to ask you to minimize stress. After all, stress for many of us is out of our control. But if you know that stress causes hair loss and unhealthy hair, you can take steps to minimize it to the best of your ability. And that’s not only good for your hair; it’s good for the rest of your health as well. 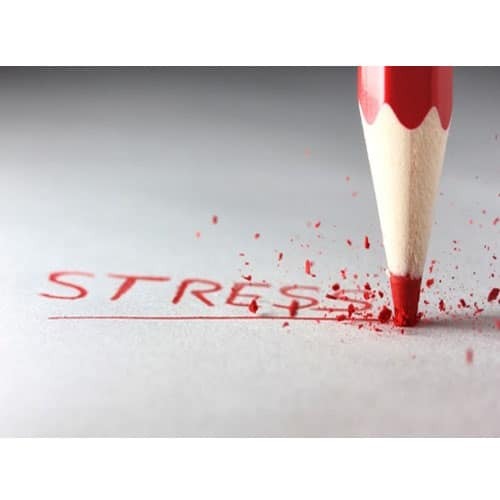 According to the APA, chronic stress is also responsible for health outcomes like increased risks of heart disease, coronaries, and strokes. There are two major schools of thinking when it comes to washing and conditioning your hair. Some think that you should avoid showering and washing your hair with shampoo whenever possible, as it rids your hair of the natural oils generated by your hair. The other thinks that shampooing whenever you wish is fine, as long as you recondition your hair afterwards. There’s some truth to both of these methods, because they both can encourage healthy hair, if done correctly. All shampoos contain what we know as “solvents”, which strip away oils, dirt, and bacteria from your hair. These shampoos work like soaps do on your hands and body; the molecules in the soap can bind with both oils and water, and once they do, they wash the oils away under the running water. Now, this can be a good thing, as it cleans your hair. But, as the no-shampoo advocates point out, it does strip you hair of its natural conditioning oils. However, these oils can be replaced. This is what conditioners do; by conditioning your hair after you shampoo it, you replace the natural oils in your hair, leaving it both clean and healthy. No-shampoo advocates say this is a waste of time and money. And that you should only shampoo your hair if it actually gets dirty, otherwise you should simple rinse it without shampoo when you shower; and condition it with a natural oil such as coconut or jojoba oil. To be honest, we believe this is mostly a matter of preference. If you already have a shampoo and conditioner you like, and you prefer shampooing and conditioning every time you bathe, there’s nothing wrong with that. As long as your hair is getting the nutrition it needs, and the oils essential for healthy maintenance. Conversely, if you would like to try minimal shampooing, you may find great results. But, as you’ll find, there are similarities between these methods. Oils are what are important when it comes to protecting your hair. If your hair has enough oil, whether your hair and hair follicles create natural oil; or restored through a conditioner or natural oil, it will be fine. 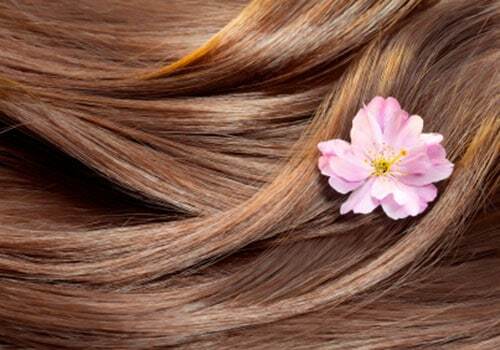 Oils act as protective barriers for your hair, and are essential for happy and healthy hair. So whether or not you believe in heavy shampooing (or no shampoo at all) as long as your hair is saturated with oils, and protected from the elements, it will be just fine. Just like a diet or exercise plan, or any other plan intended to increase your standard of living and make you happier, you will not see good results if you do not create a plan and stick to it. Consistency is key to forming a habit, and once you form habits conducive to healthy hair growth, thick hair, it will be second nature; you won’t even have to think about it. Extreme heat and cold are bad for your hair, as are chemicals such as chlorine. 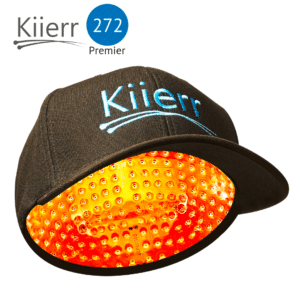 When possible, wear hats when you know it’s going to be extreme weather outside; and make sure to wear a swim or bathing cap whenever you are swimming in chlorinated water for an extended period of time. All hair dyes, whether bleach-based or not, contain chemicals that, while not inherently harmful to hair, can be quite damaging if overused. Dying your hair isn’t necessarily bad, but hair dye can cause protein loss from your keratinized hair, making it thinner and stringy if you overdo it. Once you understand the basics of hair care, there’s nothing stopping you from experimenting with different products and techniques for yourself. Using what you’ve learned in this guide, you can experiment to find your ideal hair products and hair care solutions. Hopefully this has helped you understand the two-step process necessary for happy, healthy hair. Take care of your follicles while they’re growing your hair, and take care of your hair once it’s grown. By following the tips and guidelines set out in this guide, I know you’re on your way to a healthy, happy head.